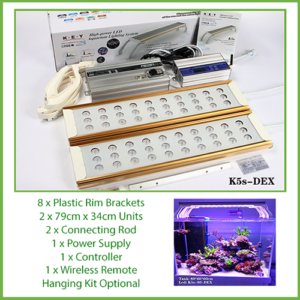 The ASAQUA Nano LED Light is a new nano light which is packed with bright light and great features. 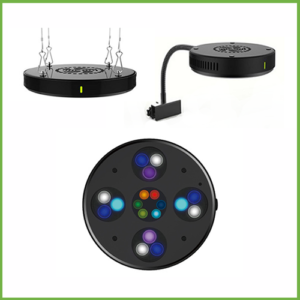 The ASAQUA Nano LED Light is a high power nano LED light that features Cree 3W LEDs. 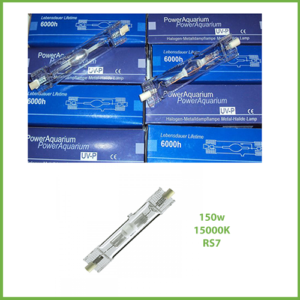 The ASAQUA Nano LED is a true nano reef light rated for 30 watts of power spread across three triple-LED clusters of mostly blue colour spectrum, including UV. The attractive light features on-board touch controls which allows users to adjust ten levels of brightness across both blue and white colour channels. 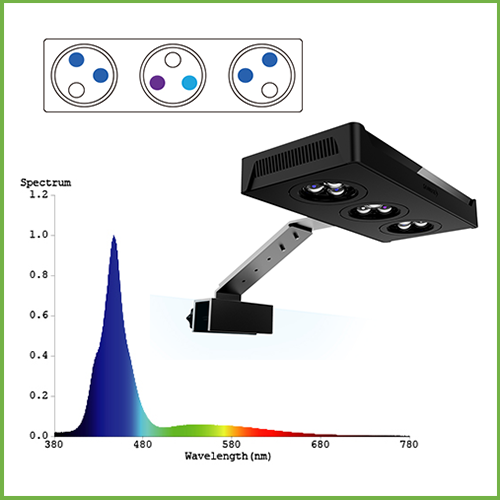 The ASAQUA Nano LED also uses secondary triple lens clusters with a 90 degree beam angle to direct as much light down into the tank as possible. 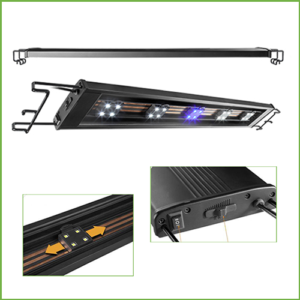 This light is actively cooled with an efficient heatsink that passively cools the light before the fan even needs to turn on. 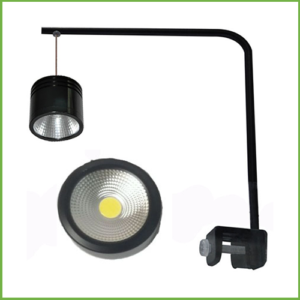 The mounting arm for this light perches the light at a slight angle and the height and length of it can be adjusted using a simple screwdriver. Despite its small size, this is one of the best small new lights to feature full powered LEDs.